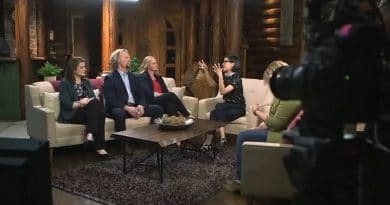 Sister Wives Tell All Part II offers an explosive and rare scene as Robyn Brown uses harsh words to call out her shared husband Kody Brown. 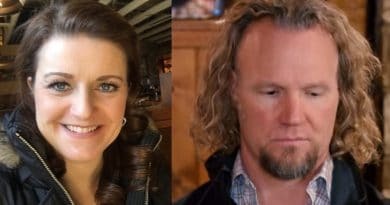 Sister Wives fans hopped online to suggest Robyn Brown might be in the family way again – if so, that would be baby three with Kody Brown. 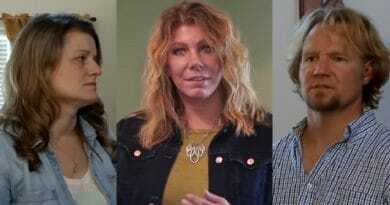 ‘Sister Wives’: Meri and Robyn’s Claws Emerge – First Wife vs Legal Wife of Kody Brown? 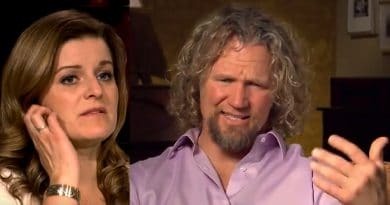 ‘Sister Wives’: Kody Brown’s Wives Drop Weight – Turn Tables on Robyn? 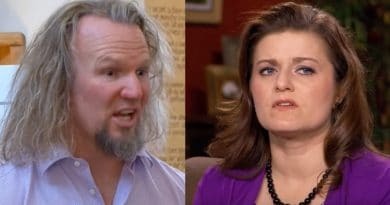 Sister Wives star Kody Brown left something on the nightstand in Robyn Brown’s bedroom that pushed the other wives to a new level of anguish. 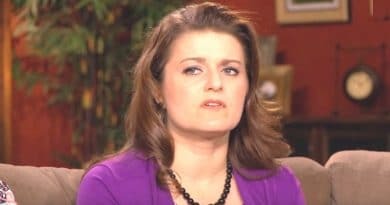 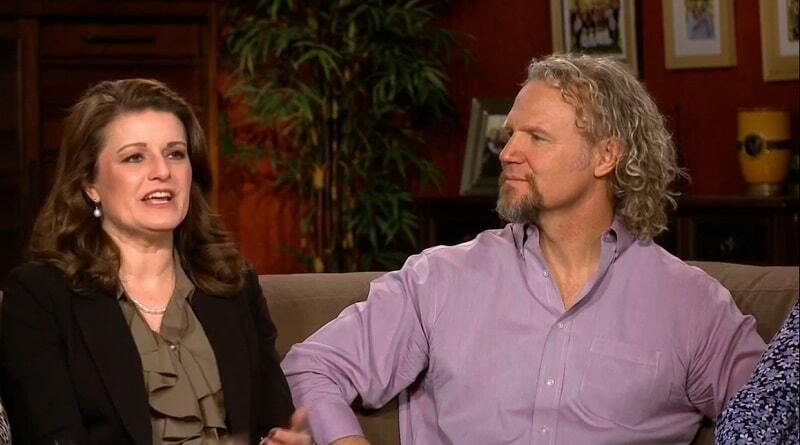 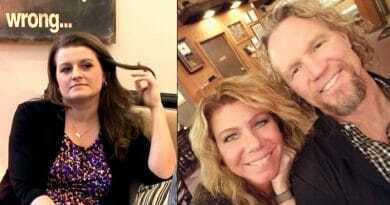 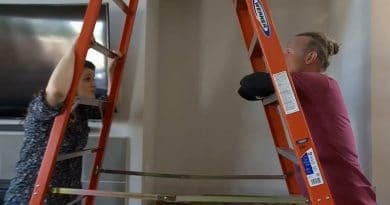 Sister Wives star Robyn Brown got what she wished for but it looks like today she might be happy to give it back that could be – Kody Brown? 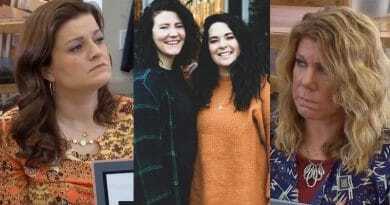 Sister Wives star Meri Brown’s only bio-kid Mariah got engaged but Robyn Brown got the jump on sharing the news for the Brown family – why?